Nowadays there are many remedies and cosmetic products that help to maintain youth and elasticity of the skin. One of these remedies is ice cubes. 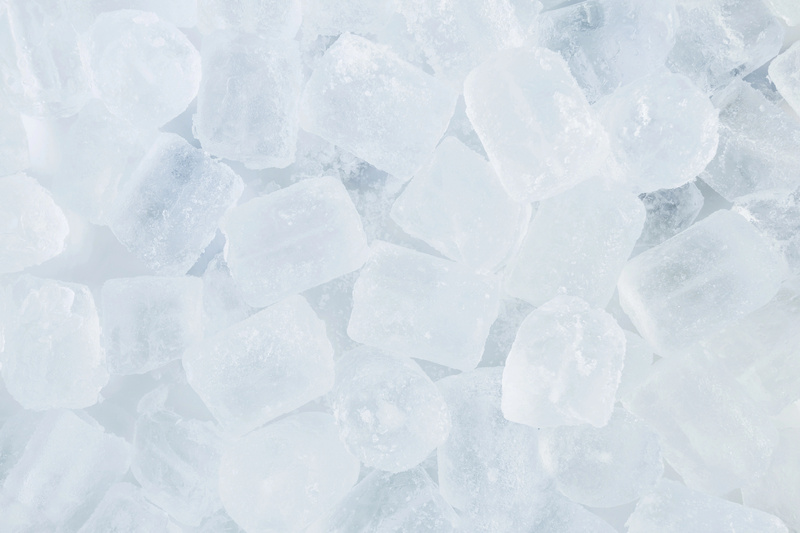 Rubbing the skin with ice cubes is a long-known and proven method. You must definitely try this beauty product for skin care! Cosmetic ice for the skin has very positive benefits: refreshes the skin, makes it elastic, purifies, improves blood circulation and skin color, and smoothes wrinkles. And if you freeze not just simple ice, but herbal decoction or pieces of fruits and vegetables, the effect of this procedure increases several times. If you are looking for effective remedies to soothe, brighten, and cleanse your skin, we have a great solution for you. 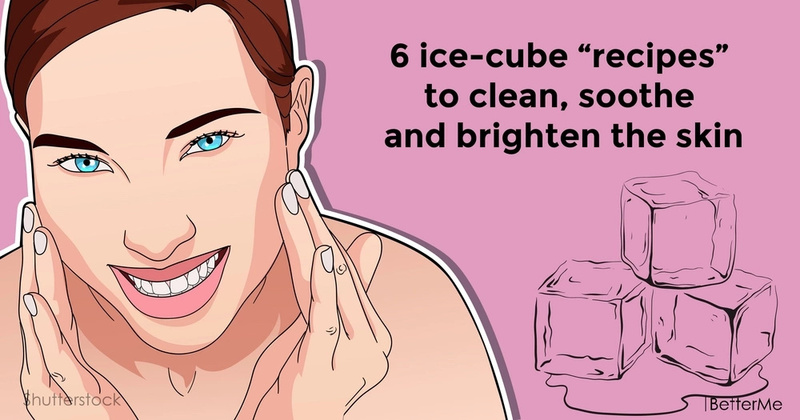 In our article, you will find a list of 6 ice-cube “recipes” that will help you achieve all your skin goals. Well, scroll down to see them! 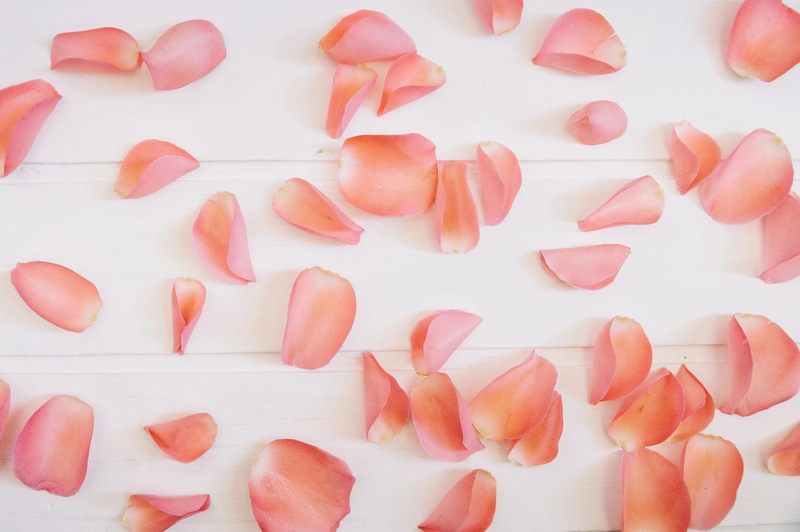 Rose petals have antibacterial properties, and also help to soothe the skin. Let one of these rose tea cubes sit for 30 seconds or so, to soften before rubbing it over your face and neck. Allow the liquid to absorb onto your skin for 5 minutes before patting it dry with a towel. You need ingredients, such as: 2 T organic dried rose petals, 4 cups of water. An ice cube of chamomile tea, rubbed over your face will help your skin relax and release the tensions of daily stress. You need ingredients, such as: 2 T dried chamomile flowers, 4 cups of water. Waking up in the morning, you look in the mirror and find that you have puffy eyes. Do not worry cause everything will be fine! Simply use these green tea ice cubes that will help you soothe the area around your eyes. You need ingredients, such as: 2 T green tea leaves, 4 cups of water. Cinnamon works wonders, because it has antibacterial properties and helps to fight acne naturally. So, try these cinnamon cubes in order to keep those pesky pimples at bay, while reducing blemishes and nourishing your skin. You can gently rub ice cube on your skin or apply to areas where you have acne, then rinse. You need ingredients, such as: 2 T rose hips; 1 stick cinnamon, broken into small bits; 4 cups of water. These cucumber cubes will help you brighten your skin in no time. Simply let a cube sit for 30 seconds before gently rubbing it over your face, allowing the liquid to stay on for at least 5 minutes before rinsing. You need ingredients, such as: 1 small cucumber, thinly sliced; ¼ cup fresh lemon juice; 1 ½ cups of water; extra cucumber slices and lemon wedges (optional). The fact is, orange juice helps clear pores, while star anise has powerful antifungal properties to help cleanse the skin. Just rub a cube of this mixture over your skin, and let the mixture absorb before rinsing. You need ingredients, such as: 1 orange, freshly juiced; 2 T star anise; 1 ½ cups of water; orange peels (optional). - For Rose, Chamomile, Green Tea and Cinnamon Cubes: Bring the water to boil in a medium pot. When the water begins to boil, add the ingredients of choice, and reduce the heat to low. Simmer for 5 minutes, and remove from heat. Let the mixture cool, and pour into an ice cube tray. Freeze and apply when ready to use. 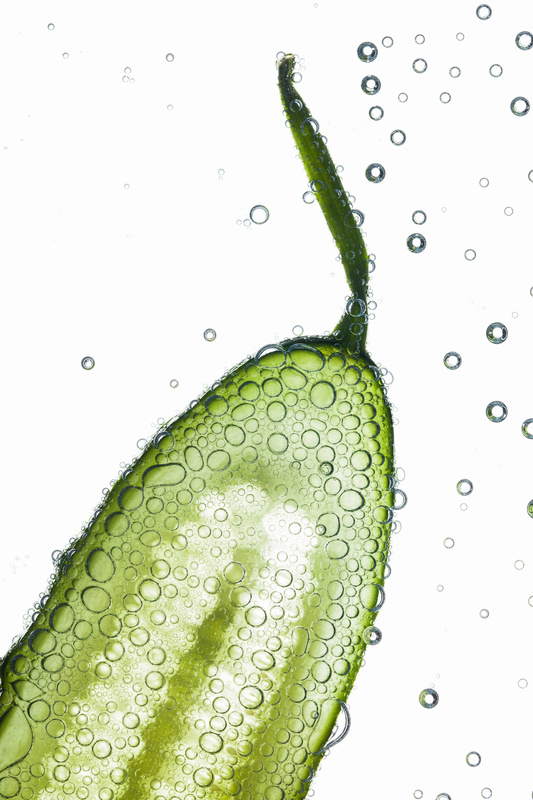 - For Cucumber Cubes: Add the cucumber slices, lemon juice, and water in a food processor. Process until the cucumber bits are broken down. Pour the mixture into an ice cube tray, and add sliced cucumber and lemon wedges to each cavity. Freeze until ready to be used. 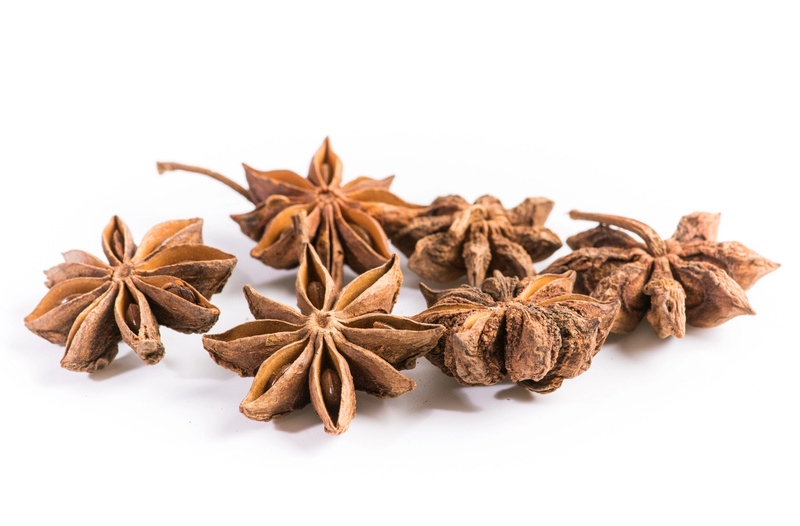 - For Star Anise Cubes: Mix the orange juice, star anise, and water. Let the mixture sit for 5 minutes. Pour the mixture into an ice cube tray; add an orange peel and a star anise to each cavity. Freeze until ready to be used.